PMYC (Phoenixville Marian Youth Club) was founded in 1956 and has served the Phoenixville community and surrounding area for boys and girls youth sports. The Club is a nonprofit 501c3 that serves over 1,000 children ranging from ages 6 to 14 in the Phoenixville area. The Club is located in Charlestown Park which is located at Township Line and Coldstream Roads. The mission of PMYC is to develop youth in the community and surrounding areas by providing athletic opportunities through a variety of sports. The organization has provided these services at no charge to its participants. The purpose of this is to afford access to all members of the community regardless of economic abilities. This formula has been successful for over 52 years. The Board of PMYC and its coaches all serve on a volunteer basis and the organization relies on donations and fund raising to operate the Club. PMYC offers seven sports for our youth including: Coed Flag Football, Boys & Girls Basketball, Girls Field Hockey, Cheerleading and Boys & Girls Lacrosse. The Phoenixville Boys Lacrosse Club was founded in 2001 and previously worked in conjunction with the Phoenixville Area YMCA. In 2004, PMYC added an instructional girls lacrosse program that has developed into a strong, competitive youth program for Kindergarten through 6th grade. The Phoenixville Boys Lacrosse Club joined with PMYC in the Spring of 2007. The Boys and Girls Lacrosse programs have been very successful in fulfilling the PMYC mission serving close to 200 players every Spring! 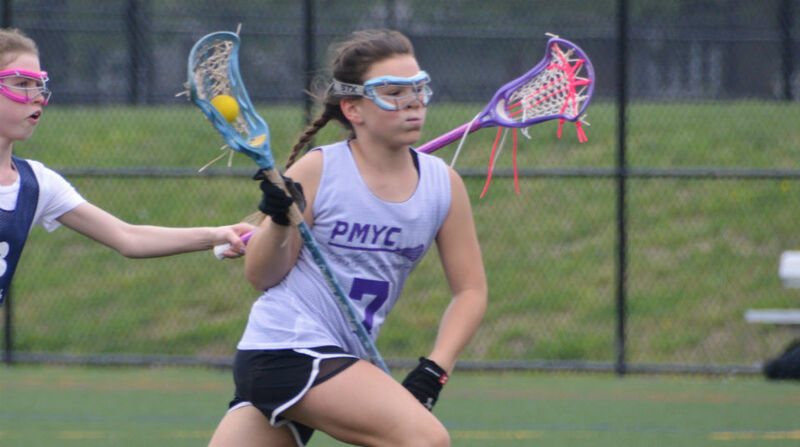 In all, PMYC is continuing to support the youth of Phoenixville and surrounding communities by offering sports which build respect the games, teammate and opponents by providing competitive training through positive coaching.